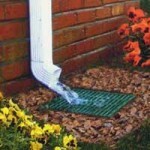 Micro drip irrigation is a fantastic, yet subtle solution for people with smaller yards and gardens. If you want to understand micro drip irrigation, you’ve got to understand what irrigation means in the first place! The term irrigation refers to the artificial application of water to land or soil to aid in healthy growth of agricultural crops, landscapes and more. Irrigation systems are incredibly helpful in keeping your lawn and garden up to par without having to put in the labor yourself. They can also bring dry areas with disturbed soil patches the necessary treatment in the event of inadequate rainfall. 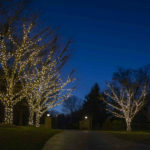 Aqua-Bright Irrigation & Illumination is here to fill you in on more information about micro drip irrigation systems. Who Needs a Micro Drip Irrigation System? Micro drip irrigation systems are ideal for those people that don’t have the luxury of full yard or lawn, but want to make the most of the plants and gardens they do have access to (via their apartment, condo, small space, etc). 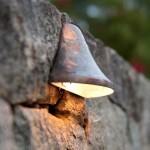 They are perfect for watering small planters, window boxes or rooftop gardens. While it is possible to water these spaces by hand, micro drip irrigation systems are able to do all of that work for you at the peak watering times when you may not otherwise be available. If you want to come home to thriving and healthy plants, without having to remember when to water them every single day, a micro drip irrigation system is for you. 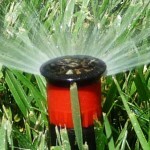 How Do Micro Drip Irrigation Systems Work? 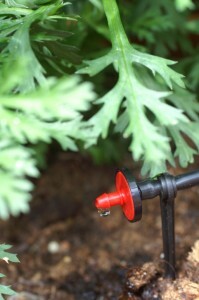 Micro drip irrigation systems deliver water in slow drips directly to the base or root zone of your plant. To make this happen, the system could incorporate flexible irrigation tubing, drip emitters, micro sprays and more. If you are thinking that this kind of system sounds bulky – you’re wrong! 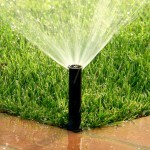 At Aqua-Bright, we can install micro drip irrigation systems that are barely visible. Another bonus? They operate with the same times and rain sensors that our larger irrigation systems have. This entry was posted on Thursday, March 10th, 2016	at 6:24 pm	. You can follow any responses to this entry through the RSS 2.0	feed. Both comments and pings are currently closed.